How do judges sentence? In particular, how important is judicial discretion in sentencing? Sentencing guidelines are often said to promote consistency, but is consistency in sentencing achievable or even desirable? Whilst the passing of a sentence is arguably the most public stage of the criminal justice process, there have been few attempts to examine judicial perceptions of, and attitudes towards, the sentencing process. 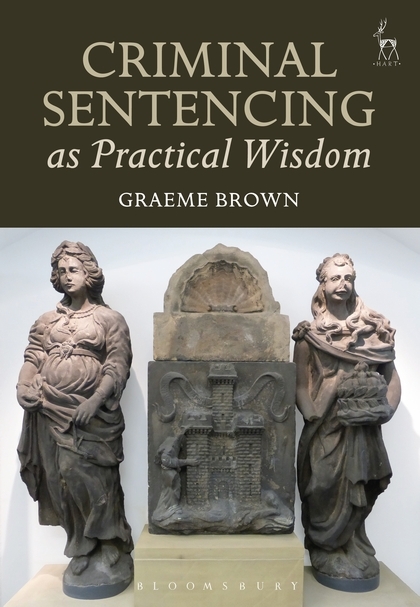 Through interviews with Scottish judges and by presenting a comprehensive review and analysis of recent scholarship on sentencing – including a comparative study of UK, Irish and Commonwealth sentencing jurisprudence – this book explores these issues to present a systematic theory of sentencing. Through an integration of the concept of equity as particularised justice, the Aristotelian concept of phronesis (or 'practical wisdom'), the concept of value pluralism, and the focus of appellate courts throughout the Commonwealth on sentencing by way of 'instinctive synthesis', it is argued that judicial sentencing methodology is best viewed in terms of a phronetic synthesis of the relevant facts and circumstances of the particular case. The author concludes that sentencing is best conceptualised as a form of case-orientated, concrete and intuitive decision making; one that seeks individualisation through judicial recognition of the profoundly contextualised nature of the process.